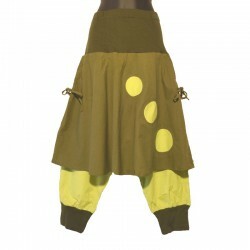 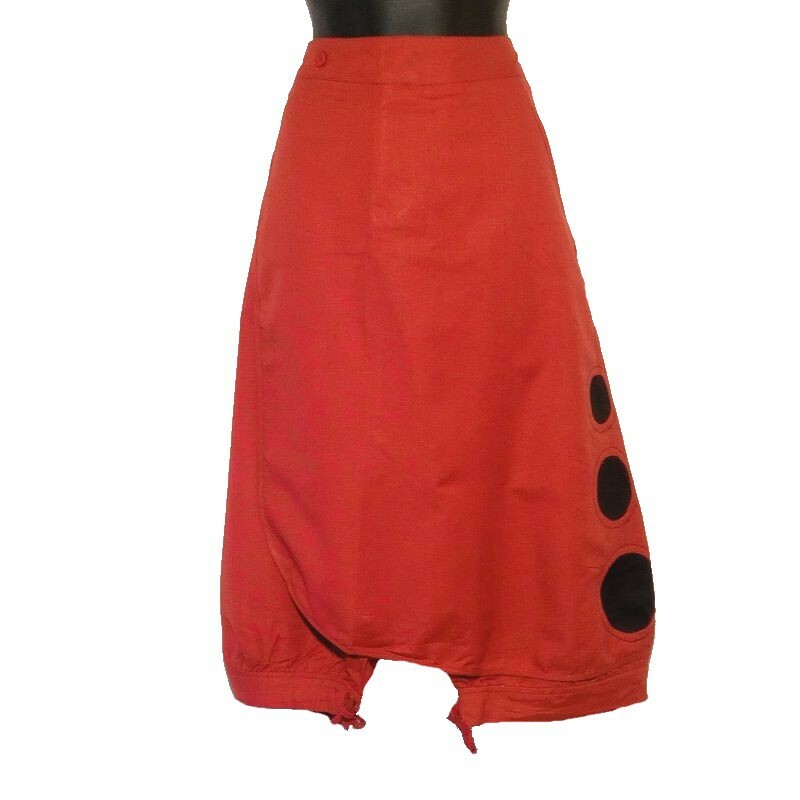 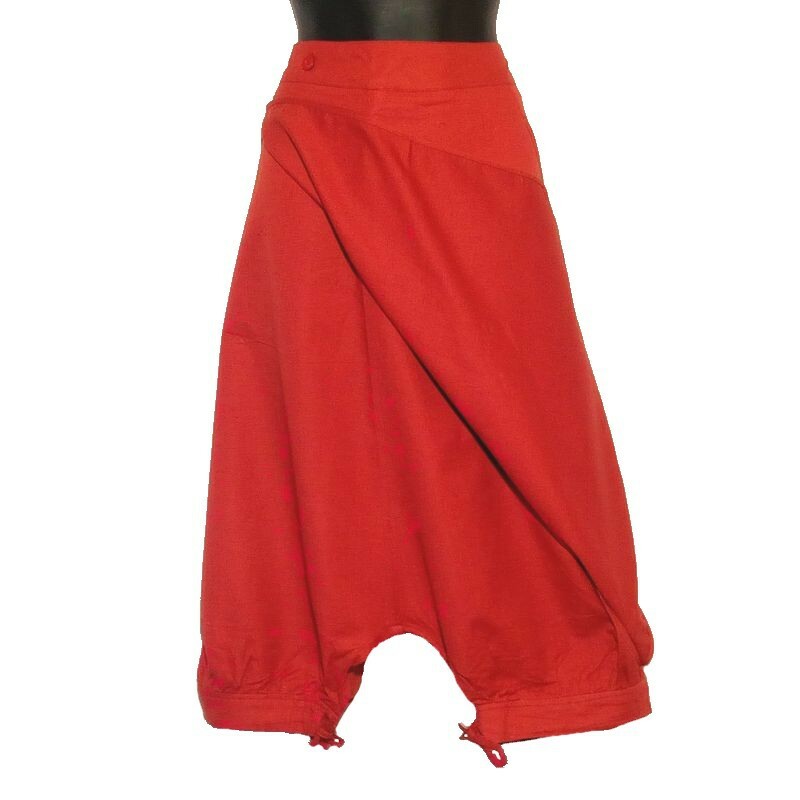 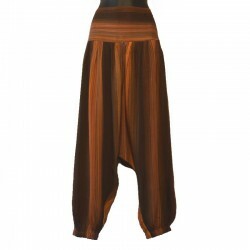 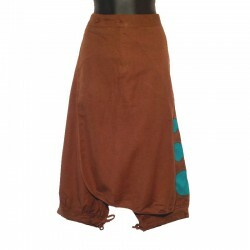 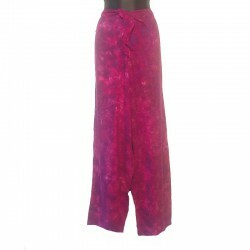 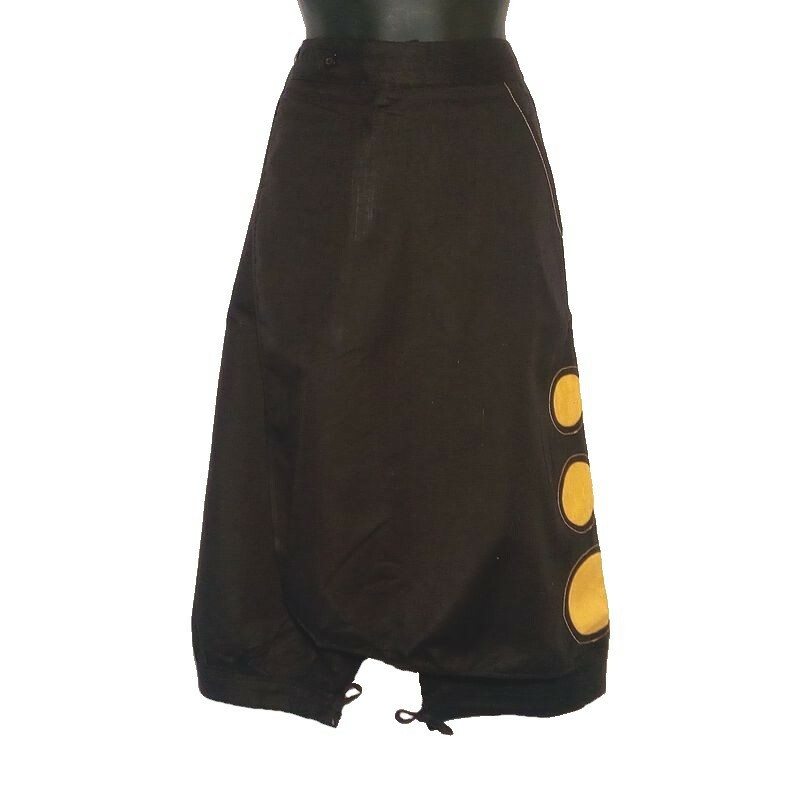 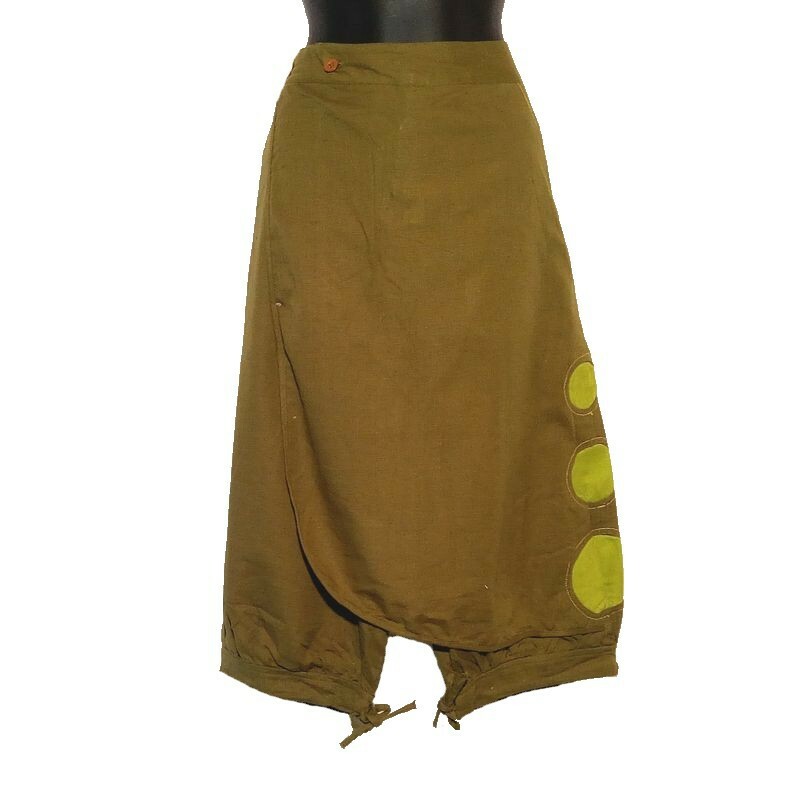 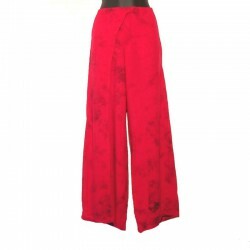 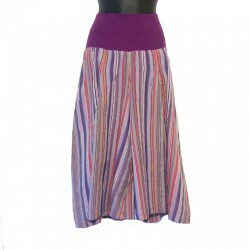 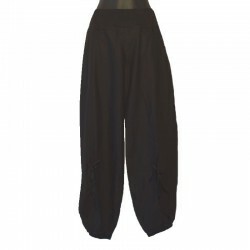 Short harem pants in cotton with skirt on the front adjustable by 3 buttons. 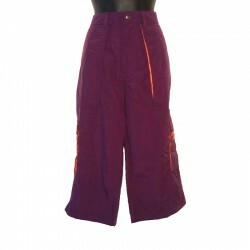 Zip closure, string tightening at the bottom of each leg and 2 raglan pockets. 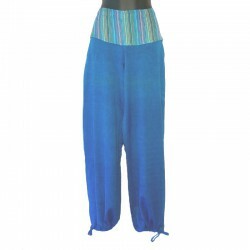 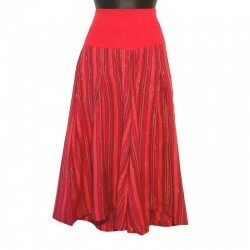 Comfortable to wear, ideal for yoga or dance, pretty ethnic harem pants that you can associate with its tops in a beautiful set. 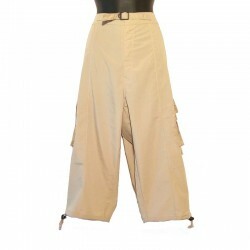 This plain capri pants is available from 36 to 42.